Tony Stark as Iron Man is one of my favorite characters in the Marvel Universe. He is definitely my favorite Avenger. Quite frankly, he is often a bigger jerk than the worst of his enemies, but that is precisely why I love him. It takes a special character to be a total jerk to everyone, yet still be a lovable hero. However, it has been a while since this hero has donned his famous Iron Man suit since he has been in a coma for a while. Thankfully, that will be changing later this year. 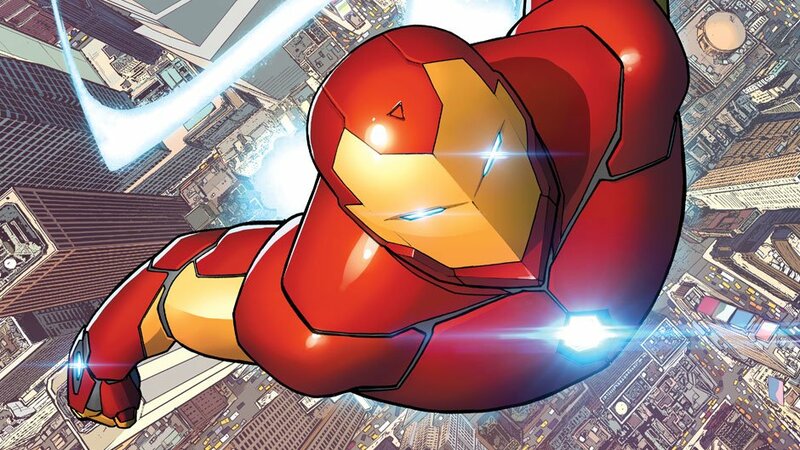 Marvel has announced the upcoming comic, Tony Stark: Iron Man, which is a relaunch of Invincible Iron Man. Stark will be suiting back up, and there will be some notable changes to his armor. Valerio Schiti, artist for the new comic, mentioned that readers will get to experience hundreds of new armor designs in this series. I usually consider myself a traditionalist when it comes to comics, meaning I like to see more traditional designs for my favorite superheroes. But I have to say, I am excited to see what new designs Iron Man will wear. Marvel teased 9 possible designs for the new Iron Man suits. The concept art for the upcoming comic was revealed not long after a new suit was revealed for Robert Downey Jr.’s character in Avengers: Infinity War. 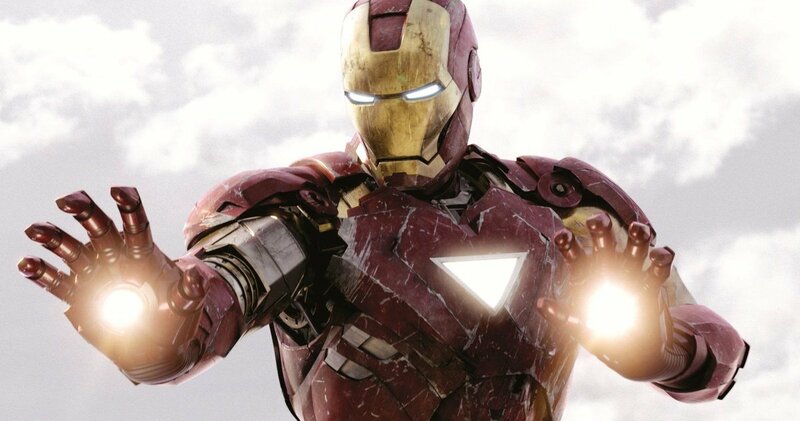 The “Bleeding Edge” armor from the movie will allow Iron Man to propel himself into deep space. This may be essential to the upcoming film considering the arrival of the Guardians of the Galaxy. Could his new suit have something to do with the addition of the hilarious team of misfits from space? I hope so. Especially since Tony Stark created special space armor when he joined the Guardians of the Galaxy in the comics. This could possibly be an upcoming easter egg in the movie, so keep an eye out. Tony Stark: Iron Man is part of another Marvel relaunch. Who else is tired of seeing a relaunch every two years? Besides Iron Man, other comics being relaunched include: Peter Parker: The Spectacular Spider-Man and Steve Rogers: Captain America. I would love to one day be able to see a comic book series reach an issue over the 100 mark again. Thank goodness for The Walking Dead. Aside from it being another relaunch, I am truly excited for Tony Stark: Iron Man. Putting Stark back into the suit is enough to make any fan at least a little giddy on the inside. I look forward to reading the reasoning for each of the upcoming armor designs. Each one could potentially tell a unique story, keeping things fresh in the Iron Man comics. The first issue will be coming to shops this summer, and I can not wait to review it. Will the new comic allow for a triumphant return of Tony Stark, or will it present another stale relaunch? Let us know in the comments below.